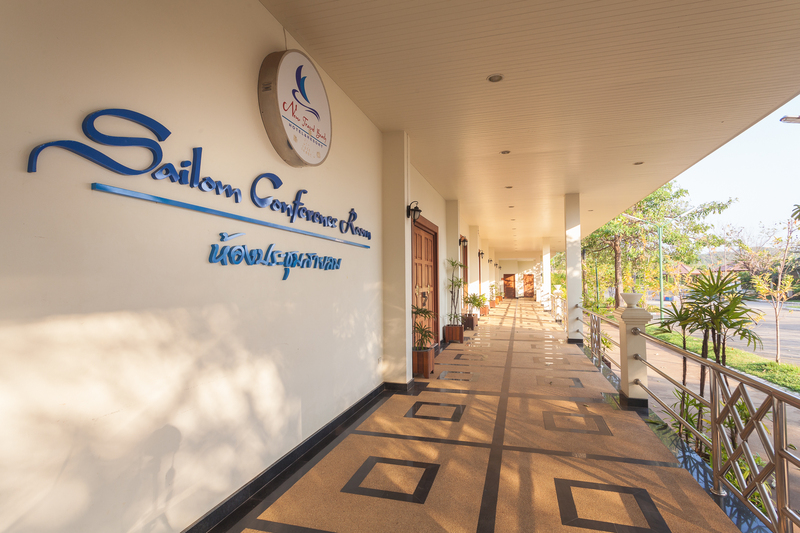 Sailom Conference Room is our largest room with a capacity of 600 people. 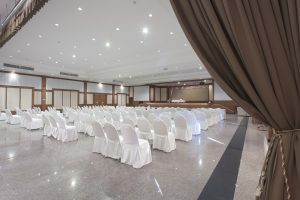 Large Seminars and banquets are often held and Sailom because of its large space and high ceilings. 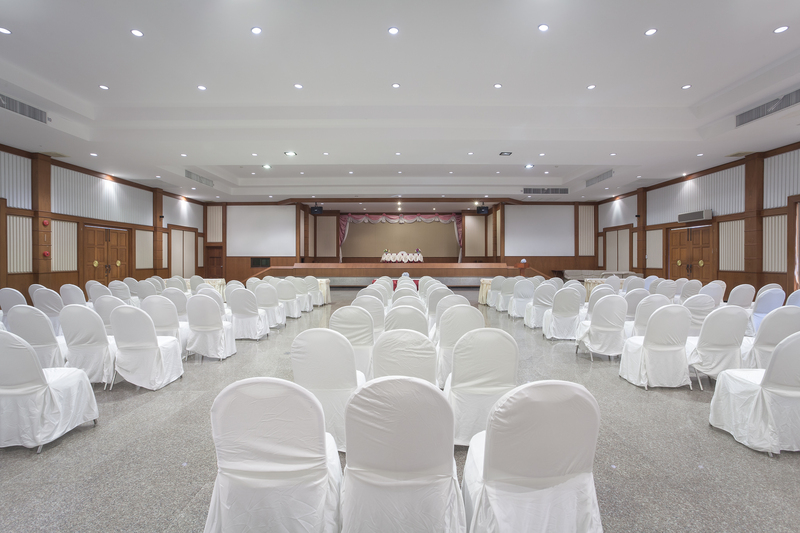 The building is equipped with ceiling air condition, projector and sound systems. 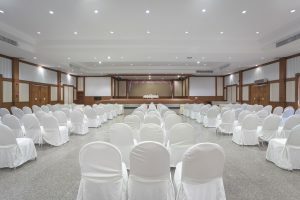 Request for a quotation here.